Ray is the founding director of the Southside Baptist Network, a multi-county, multi-cultural association. 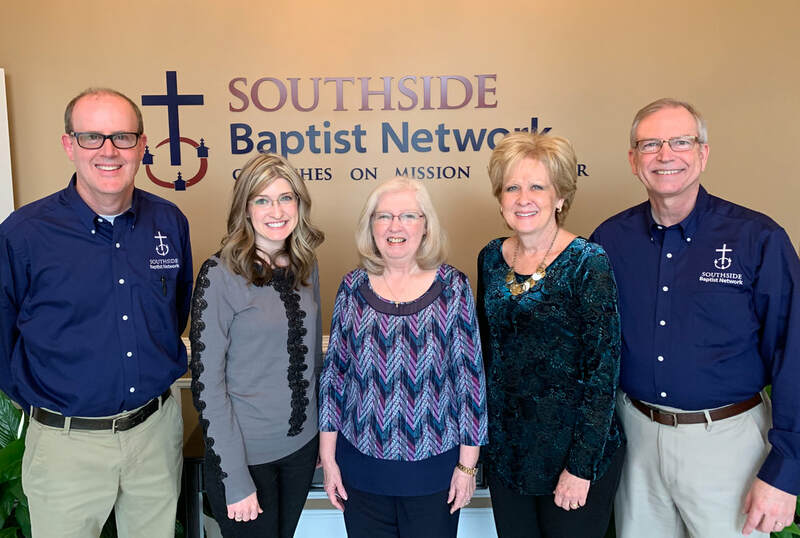 The Southside Baptist Network is Georgia Baptists’ newest association, established March 1, 2013 from the former Henry Baptist Association and South Metro Baptist Association. Prior to serving the Southside Baptist Network, he was called to revitalize the Henry Baptist Association in McDonough, GA in March, 2011. Ray began his service as a Director of Missions/Associational Mission Strategist the first time in 1993. He has had the unique privilege of serving as a Pastor of two churches, an Associate Pastor of three churches, and a DOM of five associations. The Lord has blessed the Southside Baptist Network with over 80 congregations worshipping in 9 languages in 12 zip codes across the Southside of Atlanta. 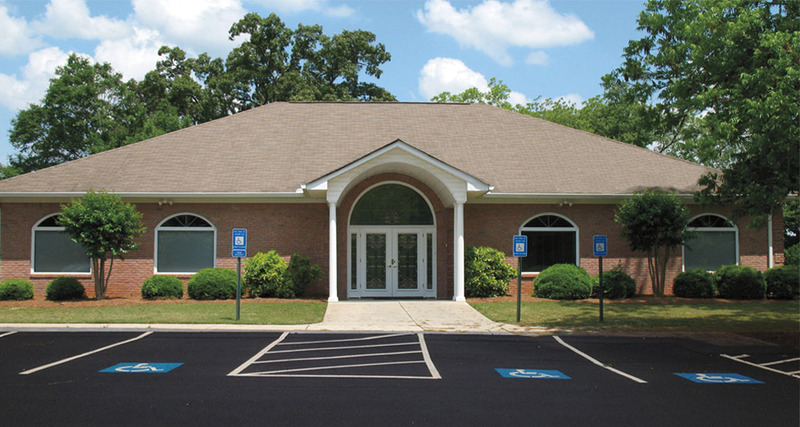 SBN has churches in Clayton, Dekalb, Fayette, Henry, Rockdale, and Spalding counties. Ray was raised in Warner Robins, GA. He a graduate of Middle Georgia College, Cochran, GA (ABA); the University of Georgia, Athens, GA (BBA); Southwestern Baptist Theological Seminary, Fort Worth, TX (MDIV); and Southeastern Baptist Theological Seminary, Wake Forest, NC (DMIN). He and his wife, Debra, are blessed with daughters April, married to Rev. Peter Witkowski, Pastor of Amissville Baptist Church, VA, and Allison, Director of Communications for SBN and for the SBCAL, and three grandchildren. Ray has served as Pastor of First Baptist, Conley, GA and First Baptist, Ashburn, GA. He also has experience as Associational Missionary of the Northwest Georgia & Lookout Valley Associations, the West Metro Association, and most recently, the Henry Baptist Association. In addition, he has served as an Associate Pastor at Community Baptist Crosby, TX, First Baptist, Centerville, GA, and at a mega-church, Hebron Baptist, Dacula, GA.
On May 4, 2015, Ray was elected by the Executive Team of the Southern Baptist Conference of Associational Leaders (SBCAL) to be their Executive Director. He started this leadership role on July 1, 2015. Founded in 1960, the SBCAL is the oldest and largest national professional DOM organization in Southern Baptist life. The Mission of SBCAL is to assist associational leaders in advancing the Gospel through leadership development, ministry partnerships, and networking. He enjoys spending time with his family, reading, and just about any dessert. Listen to a sermon by Dr. Ray Gentry: "Salt and Light"